Democratic Senators Debbie Stabenow and Gary Peters, along with Republican Senators Lamar Alexander and Susan Collins have introduced the Driving America Forward Act (S.1094), which will expand the electric vehicle and hydrogen fuel cell tax credit. The bipartisan legislation seeks to raise the current cap of 200,000 vehicles per manufacturer by an additional 400,000, allowing more consumers to reap a $7,000 tax credit. The bill would also extend the hydrogen fuel cell credit through 2028. Improvements in electric vehicle technology and more widespread charging infrastructure have led to consistent growth in the number of electric cars on American roads. Total U.S. sales were 361,307 in 2018, 81 percent more than in the previous year, according to InsideEVs’ January 2019 data. 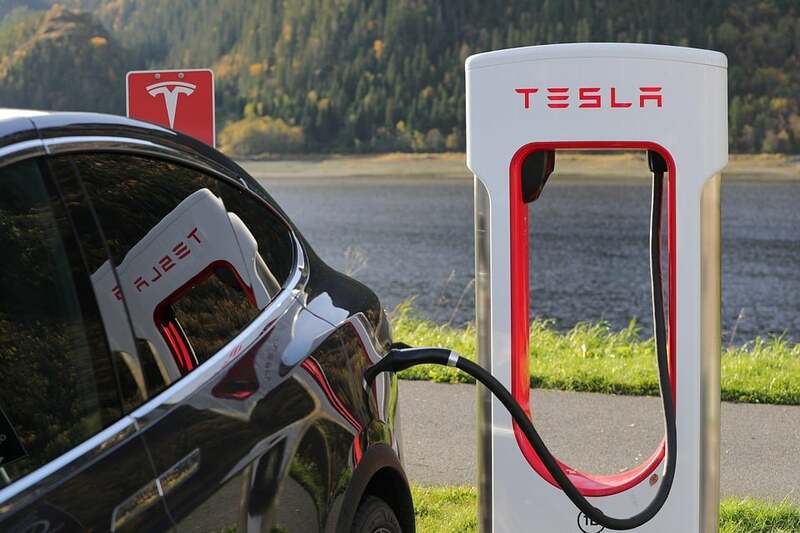 This growth has caused two of the more prolific electric vehicle manufacturers, Tesla and GM, to hit their vehicle cap and have their tax credit slashed. Tesla’s dropped to $3,750 in January and is set to end later this year, while GM’s tax credit dropped to $3,750 earlier this month. Under the new legislation, these automakers would each have an extra 400,000 vehicles eligible for a tax credit, providing a significant boost to them and the sector as a whole. Despite bipartisan support, the bill is likely to face strong opposition, judging by recent measures floated by other legislators. In October, Republican Senator John Barrasso, who chairs the Senate Environment and Public Works Committee, introduced a bill which would not only get rid of the credit but also tax electric vehicles to fund road repairs. The Trump White House has also expressed willingness to end the subsidies entirely, as it seeks to erase similar policies from the previous administration.